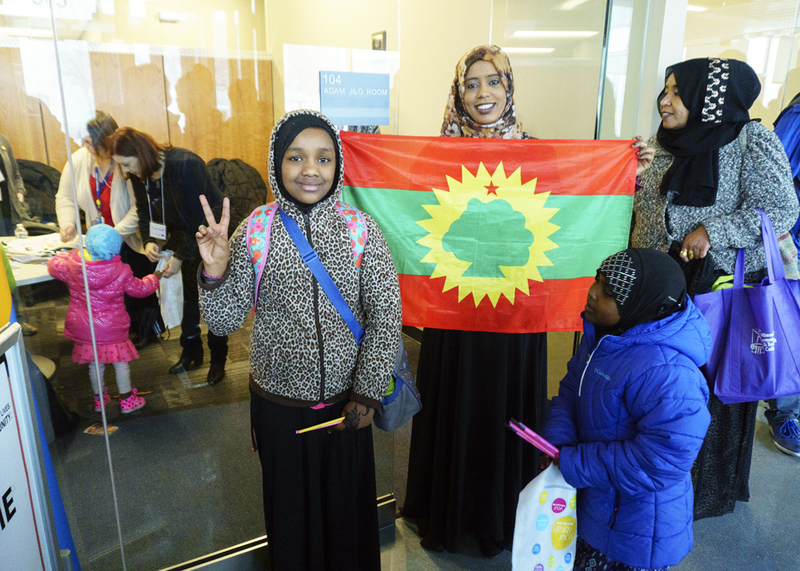 After two years in the making, the Cedar Riverside Opportunity Center opened this past Sunday, March 12th, with a ceremony drawing nearly one-hundred people. 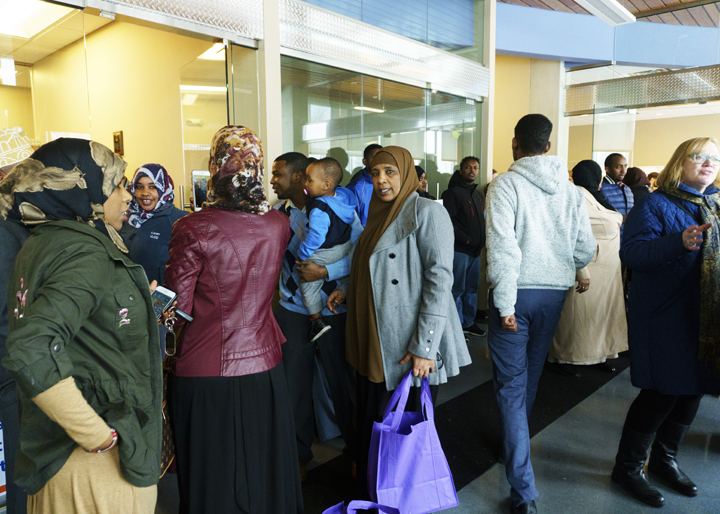 The center was packed with members of the surrounding community and local government officers, including council member Abdi Warsame and Hennepin County Commissioner Peter McLaughlin. The Opportunity Center, located in the Five15 on the Park high-rise apartment, aims to tackle the high unemployment rate in the East African community by providing a range of services including educational programs, training workshops, on-site employment recruiting, and career counseling services. Partnering organizations of the center include Augsburg College, Minneapolis Community and Technical College, Hennepin County, and EMERGE Community Development. Local officials and community members have high hopes for the center in providing a pathway to employment for members of the Cedar Riverside community. There is also confidence that the Opportunity Center will serve as a model for potential future job centers.